Our 3/8 inch Air Ratchet in made from a die cast aluminum housing and it has a rubber scuff guard that covers the body of the tool. It is built to be rugged with protection for both the nose and the back of the tool. It has a built in air regulator that controls bot speed and power. 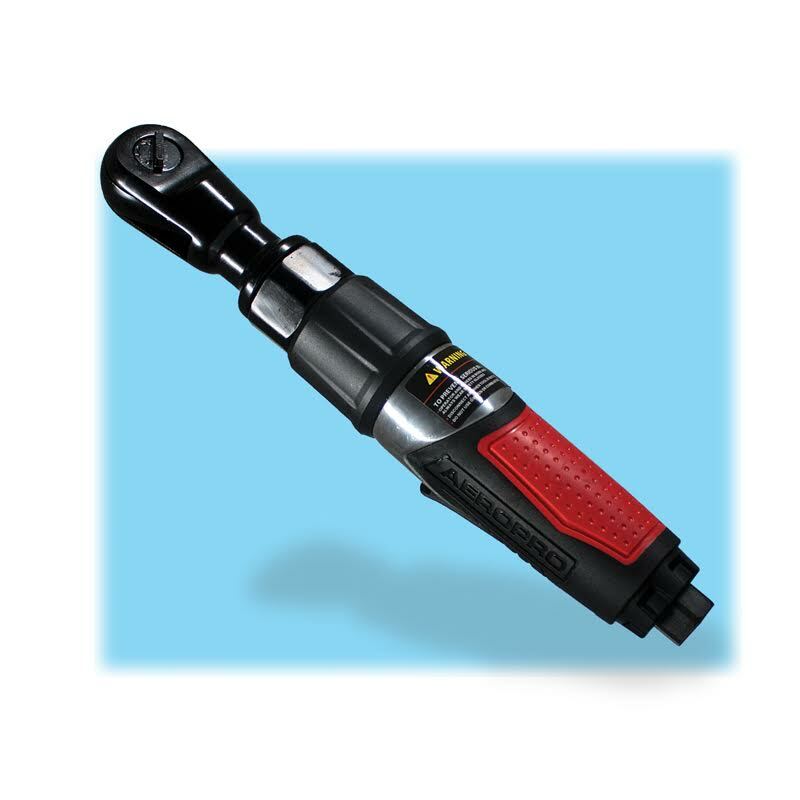 This tool is mainly used in removing bolts or nuts in narrow or confined spaces. It is precision manufactured for high quality, more power and longer life. The ball bearing mounted air motor produces sufficient power for most job requirements. It has a comfortable composite grip handle and the mechanical components are heat-treated for increased durability. Always run the Air Ratchet using 90 PSI and make sure your air is clean. This will increase the life of the tool. Proper lubrication is also important in maintaining the tool and extending its life.